1. Consult an Elder Law Attorney before the “Five-Year Lookback” period starts. 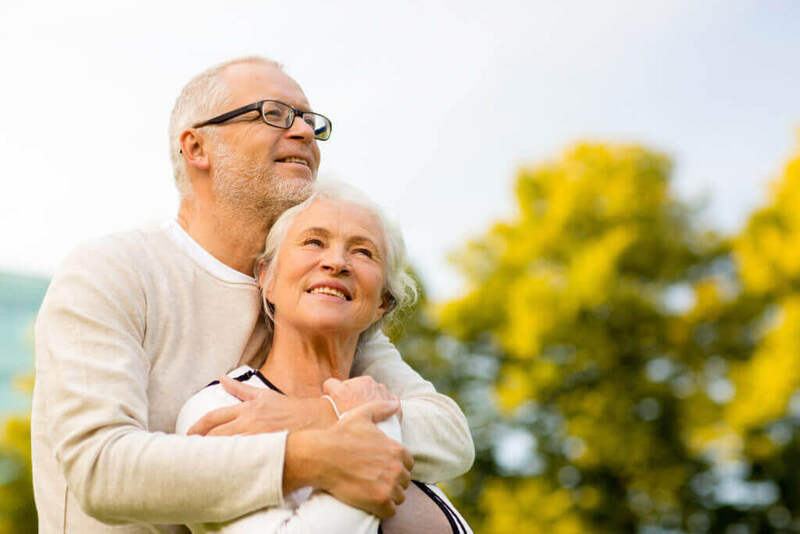 If you are around seventy years old, or have a family history of dementia, diabetes, MLS, ALS or other debilitating disease, consult with an Elder Law attorney about long-term care planning. You don’t know when you’ll need it, and delay can only hurt you. Through insurance, home-care contracts, lifetime gifting, strategic asset allocation, and irrevocable trusts, you can shelter significant assets for your loved ones. This is not the same as regular estate planning. 2. Don’t “Spend Down” Assets without Professional Advice. Even when your loved one is in a nursing home and paying out-of-pocket, there are often still measures we can take to transfer income and assets to a spouse or caregiver child. Don’t just blindly write checks. 3. Use an Elder Law Attorney to Prepare the Medicaid Application. Once your loved one has “spent down” their assets to the financial eligibility limit, you must apply for Medicaid. The state provides social workers who are dedicated and happy to help you complete your or your parent’s Medicaid application. But they aren’t working for you, they’re working for the State. An Elder Law attorney will know what must be disclosed and what need not be; what transfers will delay Medicaid approval, and how to prepare the application to ensure the highest chance of success the first time around. Don’t be penny-wise and pound foolish – there is still a lot that can be done at this stage. Failing to follow these steps are three of the most common errors that cost families thousands, tens of thousands, even hundreds of thousands of dollars. If you’d like to learn about others, attend one of our free seminars. Please click on the “Seminars” button at the top of the page to see our seminar schedule and to sign up.